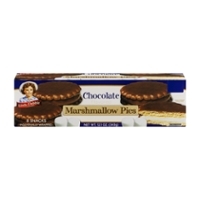 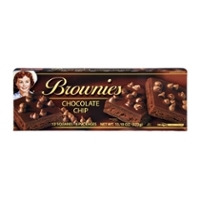 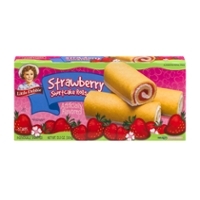 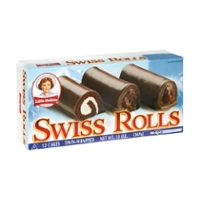 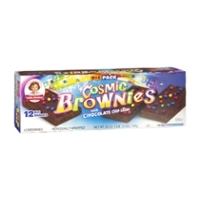 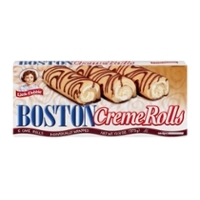 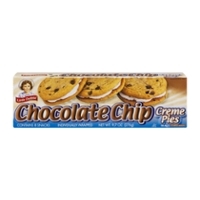 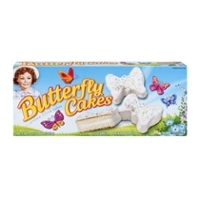 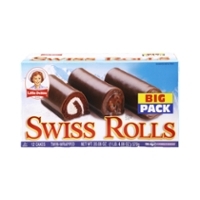 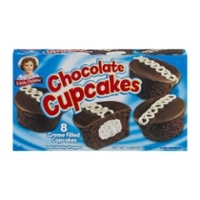 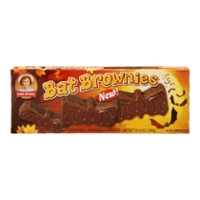 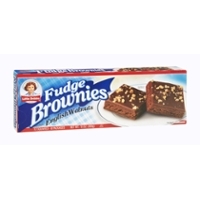 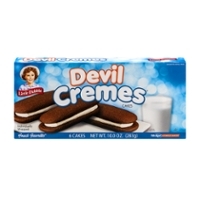 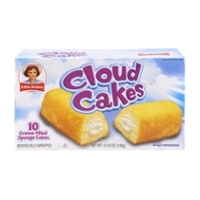 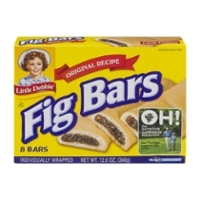 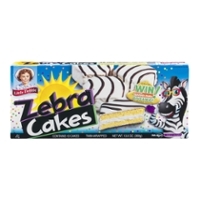 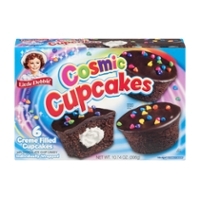 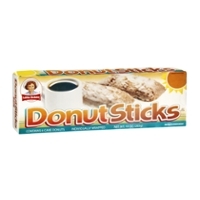 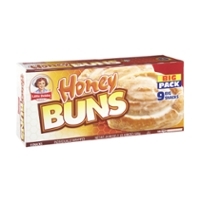 Little Debbie Hits The Mark With These Classic Treats! 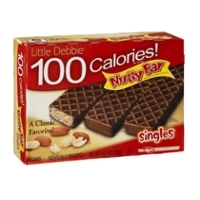 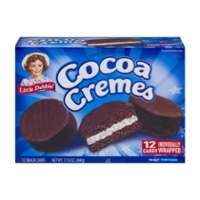 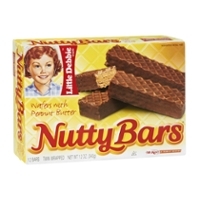 Was there a real "Little Debbie"? 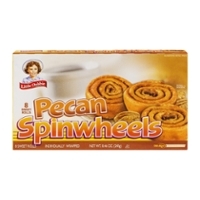 Most people that like the snacks seem to wonder that at one time or another! 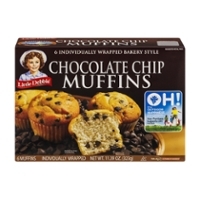 The answer to that is, yes indeed, she is real and the granddaughter of the founder of the McKee brand, O.D. 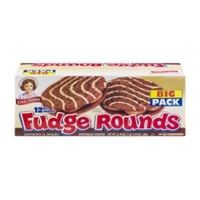 McKee. 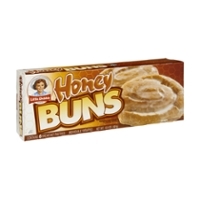 What a perfect, cute, and memorable icon! 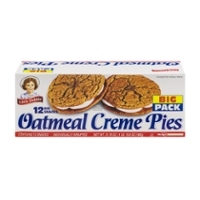 Started during the great depression by O.D. 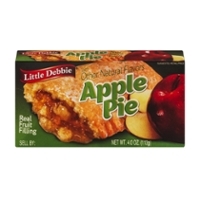 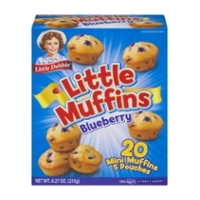 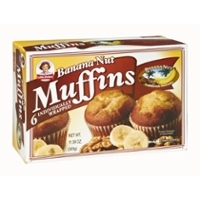 McKee and his wife, Ruth, Little Debbie (McKee Brands) worked hard to offer reasonably priced snacks and they prospered, really gathering steam and doing very well by the 1960's! 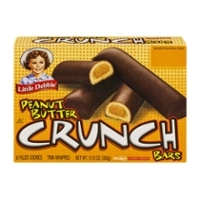 It's hard to imagine the treats without the iconic little girl with the straw hat on the box! 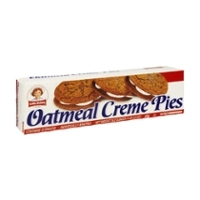 My absolute favorite and the first original snack of the bakery is their Oatmeal Creme Pie. 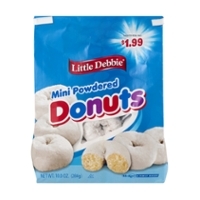 It may seem a little weird, but I like them frozen. 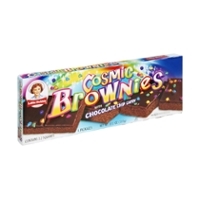 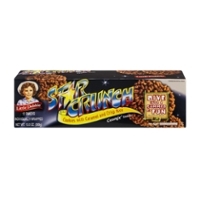 My second favorite is the Star Crunch followed up by the brownies.